Video SEO & Why You Should Consider It? You’ve probably heard the term SEO or Search Engine Optimization thrown around quite a bit these days. It’s the constantly changing process of getting your website found by search engines such as Google, Bing, Yahoo and others. But as a company or business owner, what worked for you until now may not be enough anymore. What you may need to consider is adding some Video SEO efforts to your marketing agenda. Web video presence has increased at a staggering rate. Without video on your website, you could be missing out on this important marketing opportunity – without that compelling content viewers will very quickly click away from your site and never contact you. Compelling video content is great at building trust, and providing a clear and concise message to your audience. Furthermore, having a video on your site can boost your overall search engine placement for your page. 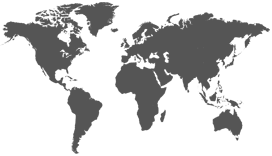 It can also help you appear in video specific and universal search results. Imagine, when a user sees your video in search results, they can click on that result, and redirect to your website. 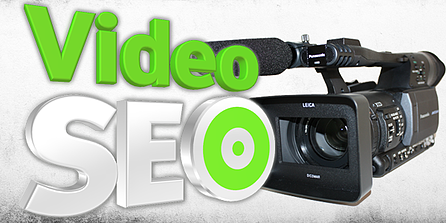 Video gives you a good chance of improving your web pages search engine placement for keywords. Though video SEO marketing can seeem like a another new challlenge, you probably already know more than you think. Check out our other blog post for quick reference for more ideas: Video SEO Services Optimize Your Videos For Better Online Visibility. If you don’t have a video for your business or website then it really needs your attention right now. (Remember when we mentioned compelling content and your competition)? If you’ve been thinking about video for your business but aren’t sure where to start, then browse our blog for many informative ideas, or contact us and we will answer any questions you may have.